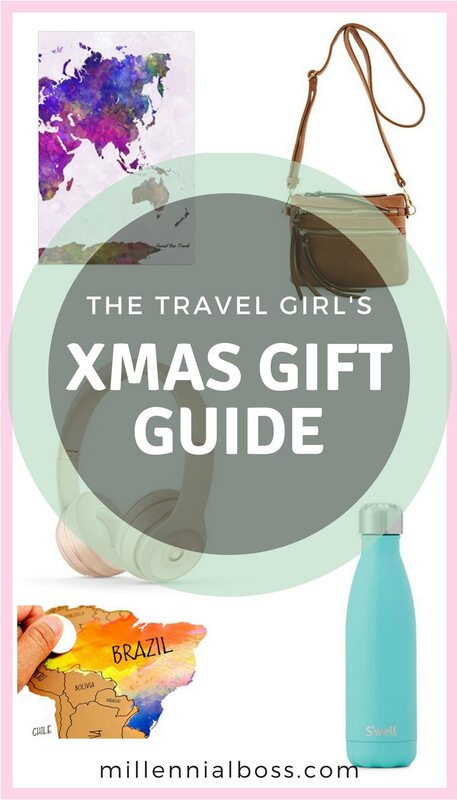 Looking for a gift for the traveler in your life? 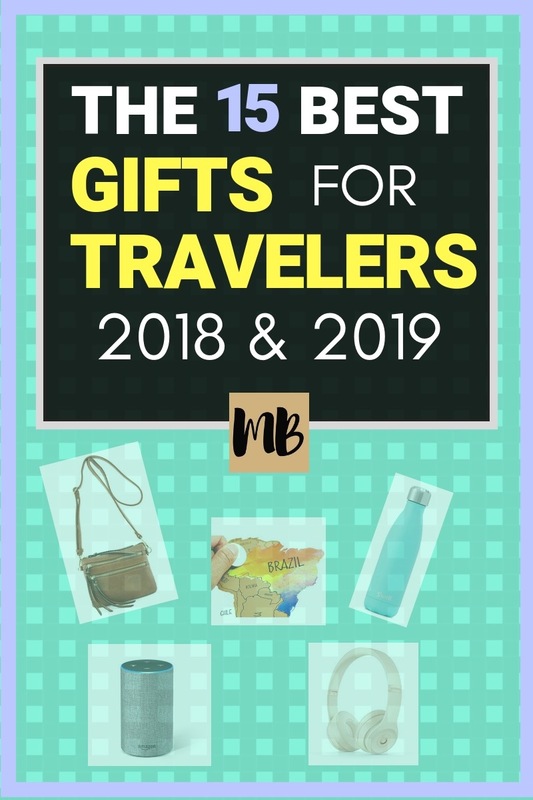 Check out these popular yet unique gift ideas for travelers. The S’well water bottle has really good insulation and keeps things hot or cold as you wish. It fits in most backpacks (due to it’s narrow shape) and it’s super stylish. Travelers can bring it to the airport and fill it up at the water fountain before boarding. It’s classy, light and perfect for the frequent traveler. 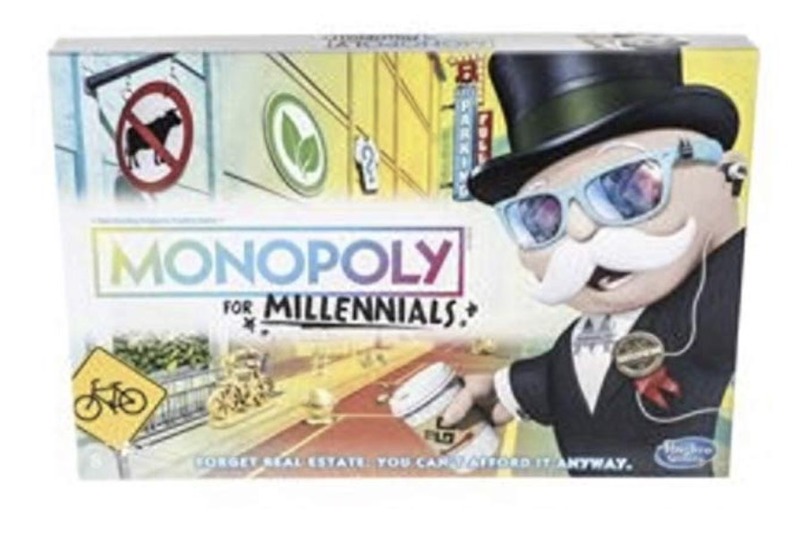 Millennial Monopoly – collect experiences (like travel) and not things! Apparently this game is super popular with millennials right now (age 20’s to early 30’s)! My sister suggested we play it at our Friendsgiving we’re co-hosting with friends and coworkers. This will definitely be a hit amongst the travel loving crowd. The GoPro Hero 6 came out and the picture quality is BANANAS! It is waterproof so you can capture those amazing underwater shots. If your traveler likes taking pictures/video, this is the device they’ve probably been lusting after. It works by voice command and has crazy image stabilization technology, to capture the best pictures. Plus if they create an account, they can auto-upload all of their pictures to the cloud while their on the trip (saving them from the worry of damaging the camera and losing all of the pictures). If the Hero 6 (or even the Hero 5) is not in your budget, check out the GoPro Hero 4 Black. Yes, it’s been out for two years but it offers the same features such as an underwater camera and amazing photos/video. Admittedly, I’ve just bought the 4 because it fits my needs and I wasn’t ready to commit to the price of the 6. This gift would be much appreciated by your traveler for whom the GoPro is out of their budget. The Surf bundle linked below comes with extra accessories (such as the surfboard mount) so that you can gift your traveler the full setup. Crossbody bags are perfect for traveling because then your hands are free and the bag is safely tucked away on your hip (and out of the reach of pickpockets). Beats are the luxury headphones for long plane rides. They are super stylish, integrate well with all of their other tech (especially Apple products), and are comfortable on the ears. This is a great gift for a frequent traveler and over the ear headphones are way better than the uncomfortable ear buds. This scarf also doubles as a blanket on a cold plane. Every traveler can use a comfy, stylish scarf and this one has extra utility and comes in a bunch of fun colors. This skirt feels like you have yoga pants on but is a major step up. Help your traveler feel classy but comfy on the plane with this dress it up/dress it down maxi skirt. I personally own two of these and LOVE them. This cover up is adorable, fashionable and a cute way to cover up your swimsuit at the beach. It comes in three printed styles but my favorite is the navy. Chic swimsuit coverups make you feel confident and cute at the beach. Capture your adventures and in-the-moment memories in this beautiful watercolor travel journal. I kept a travel journal for years back in college and now have a blast reading about those memories. Give your traveler a beautiful way to capture their inspiration and reflect on their adventure. OK so this book gets a little meta, but it’s Amazing and perfect for any serious traveler. Author Rolf Potts traveled the world for years and captured the essence of why we travel, like the inner human psychology of it. This book seriously changed how I think about travel and I think any serious traveler will appreciate it. Here’s a cute and fun way to ensure your cosmetics and toiletries don’t leak all over your suitcase. Check out these teal waterproof cosmetic bags with drawstring. They’re perfect for any small bag or suitcase. 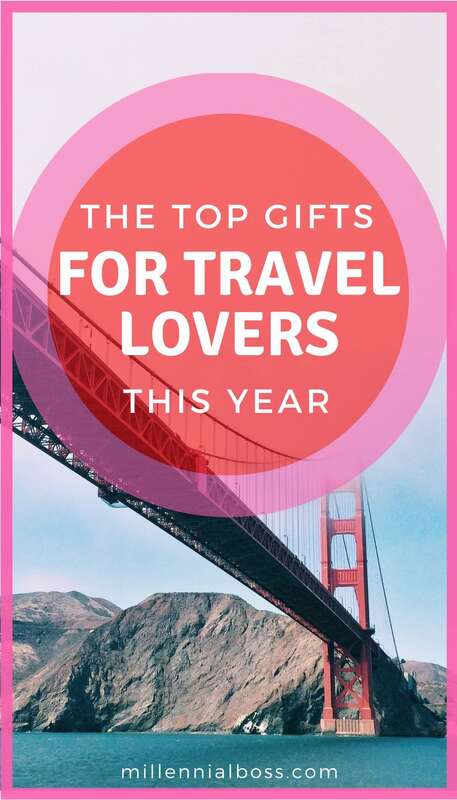 This is the perfect gift for any traveler who is proud of where they’ve traveled and want to display it. I personally have a travel map that I love. This particular map is great because it is a world map but it individually labels the U.S. states, so you can scratch off just the states you’ve been to. 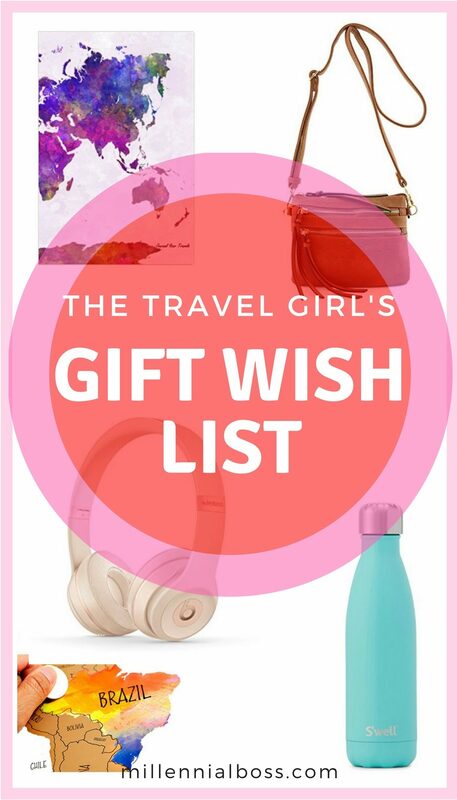 What is the best travel gift you’ve ever received?